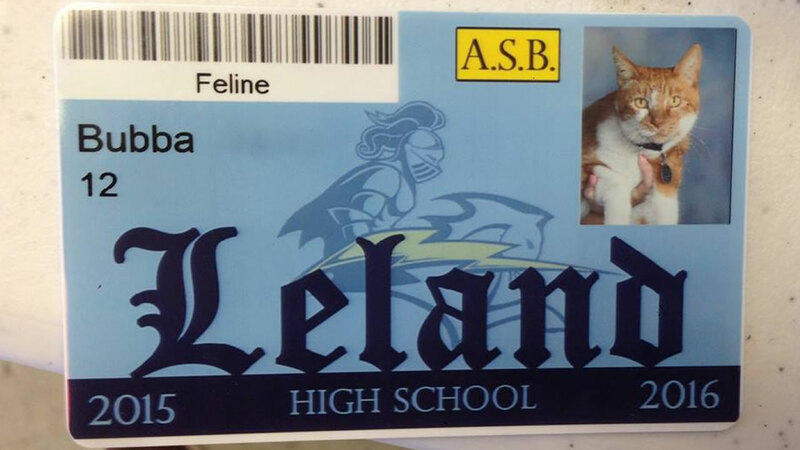 SAN JOSE, Calif. (KGO) -- A local cat is now an official member of a high school in San Jose. According to our media partner the San Jose Mercury News, Bubba has been issued a student body card at Leland High School. 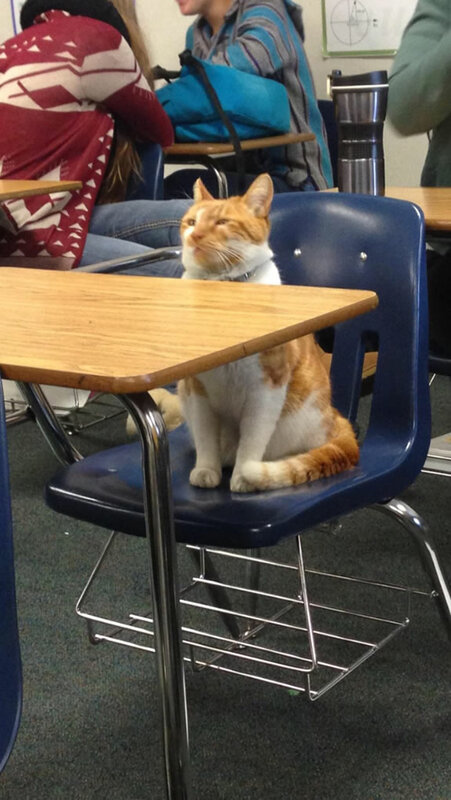 A cat named Bubba sits in a chair at Leland High School in San Jose, Calif. The cat was adopted by a family that lives behind the school back in 2009. It was around that time that he first appeared on campus. Bubba is also in the school's yearbook and has a Facebook page with more than 700 followers.